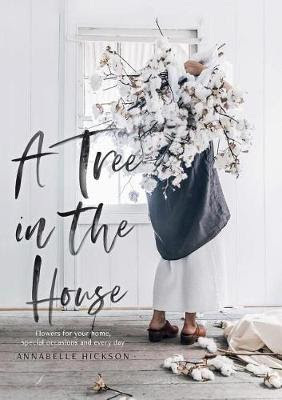 Part guide for the aspiring home florist, part ode to rural interiors and buildings, A Tree in the House celebrates the art of arranging flowers for celebrations big, small and in-between held throughout the year. Annabelle Hickson provides ideas and instructions for celebratory botanical installations and arrangements, each staged and photographed in different rural homes, gardens and sheds using the beauty of what's growing wild. Interspersed throughout are snapshots--in words and pictures--of rural life and that aspirational rustic country aesthetic. A little inspiration for creating some beautiful floral arrangements to your home.